The Philippines has a new nationwide pause on issuing further casino licences, after President Rodrigo Duterte raised concerns about their “proliferation” in the country, said Andrea Domingo, the head of the country’s gaming regulator, the Philippine Amusement and Gaming Corp (Pagcor). The pause took effect on January 13. Ms Domingo’s comments on the matter – reported by Philippine media outlets – came on Wednesday, at the International Casino Exhibition (ICE) 2018, in London. Ms Domingo said the regulator would only consider applications for casino licences submitted before the President’s order, which she said was made in January. She explained that Mr Duterte was concerned about the “proliferation” of casinos in the country. 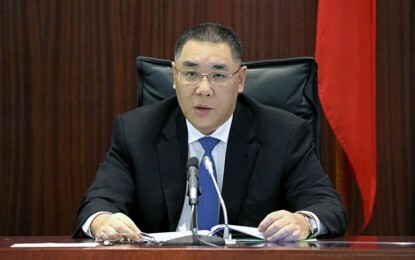 “The President told me last January 11, to freeze the entry of new casinos because there are already many of them, and there are more [operators] wanting to apply,” the head of Pagcor was quoted as saying by the Philippine Inquirer newspaper. Ms Domingo said Pagcor’s board was now drafting a memorandum to detail the moratorium order. “We’re stopping [license issuances] and we’ll let the market mature first,” she added, without disclosing for how long the moratorium would be in place. 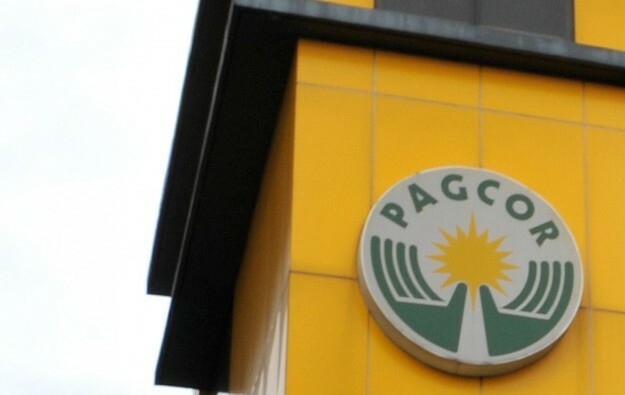 In March last year, Pagcor said it would impose a five-year moratorium on issuing further casino licences for the capital Manila, amid industry concerns of oversupply. Despite the moratorium on more Manila licences, Pagcor said at the time that it would be welcoming casino development applications – with more modest capital expenditure – for other parts of the country. The nationwide moratorium announced publicly this week comes against the background of several companies having recently announced plans to develop casino resorts outside Manila. Philippines-based Udenna Development Corp broke ground in August on a casino resort in Lapu-Lapu City, on the island of Mactan in Cebu province. Another local company, Universal Hotels and Resorts Inc has plans to develop and operate an “integrated resort and casino facility” in a land reclamation area on the outskirts of Cebu City. On Wednesday, Ms Domingo said Pagcor is currently assessing the applications for three new casino licences in Cebu, which were submitted before the moratorium order. She additionally said that there is one developer planning a casino resort on Boracay Island, and eight companies eyeing casino operations at Clark, on Luzon Island.